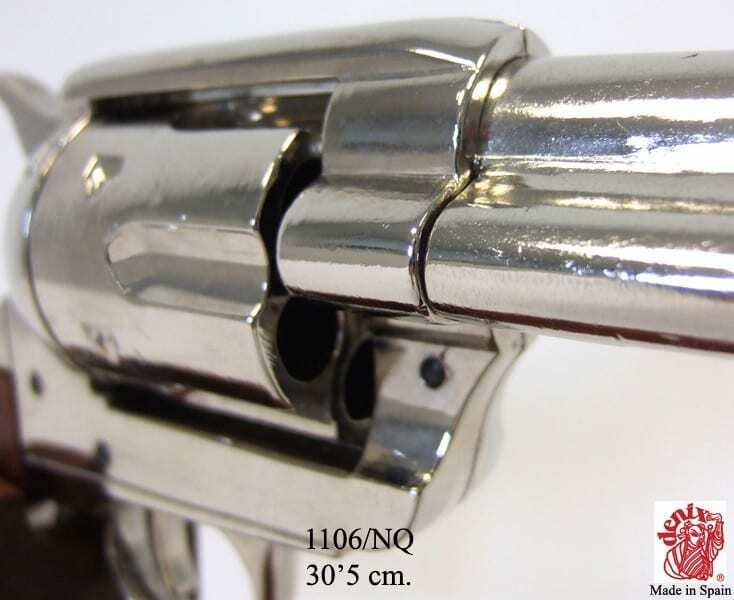 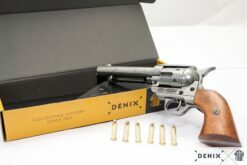 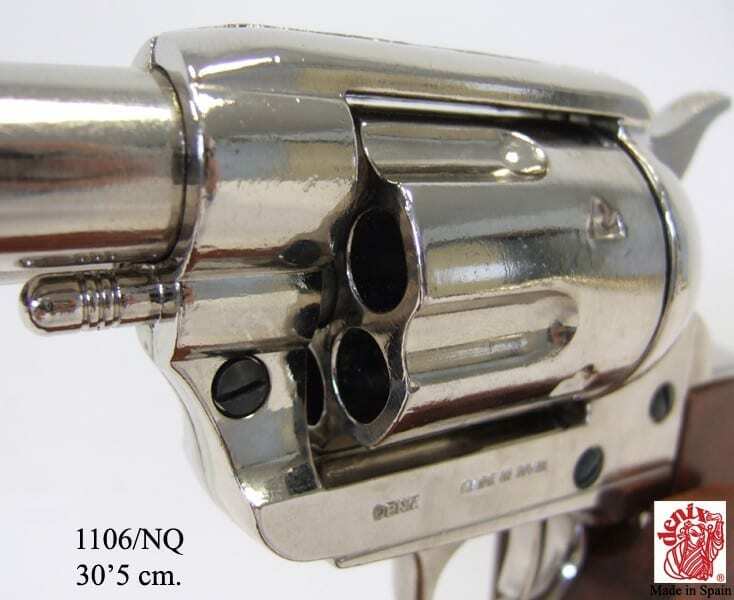 The Single Action Army revolver (also known as the Peacemaker, “The Frontier”, Single Action Army, SAA, ’45 and The Equalizer) is a single action revolver with a revolving cylinder holding six rounds. 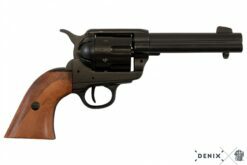 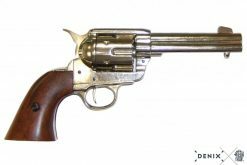 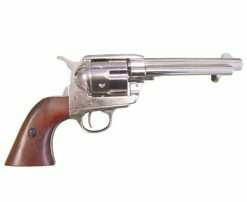 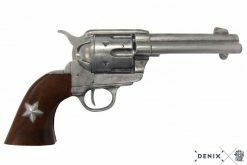 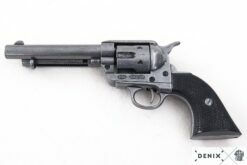 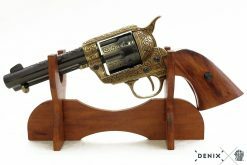 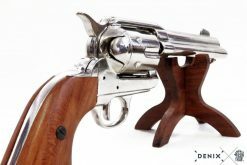 It was designed for the US government service revolver trials of 1873 by Colt’s Patent Firearms Manufacturing Company, today Colt’s Manufacturing Company and adopted as the standard military service revolver until 1892. 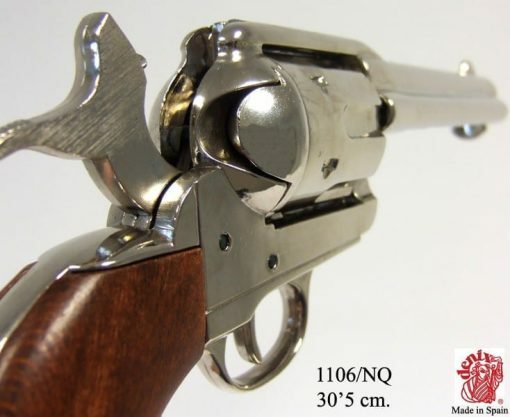 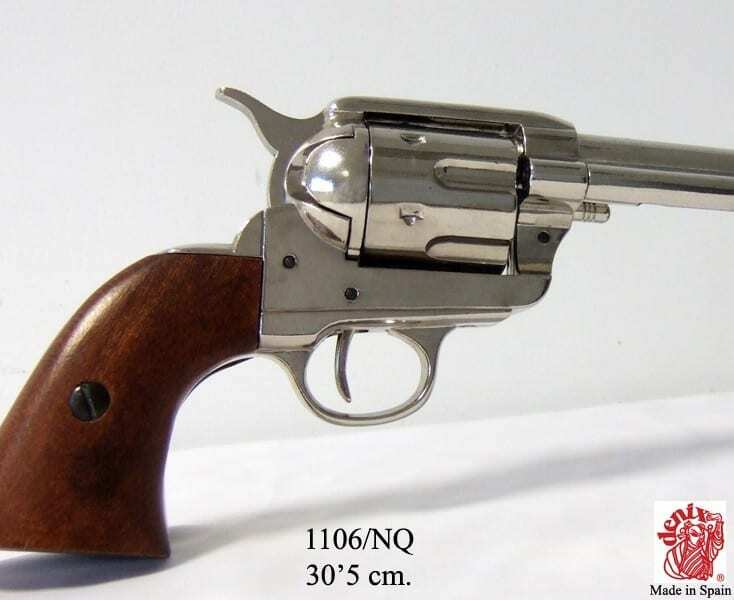 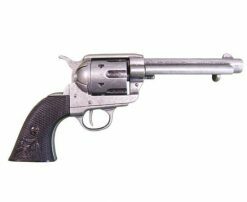 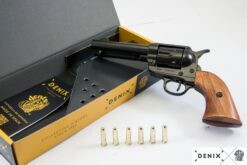 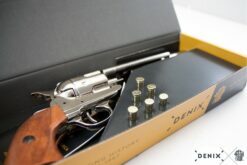 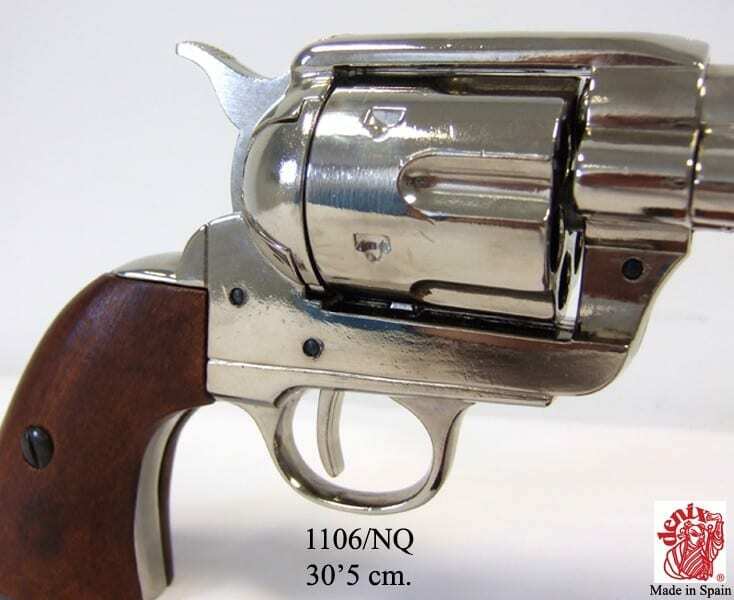 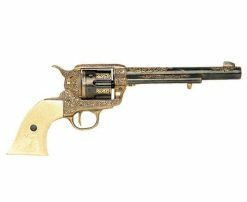 The Single Action Army revolver has been offered in over 30 different calibers and various barrel lengths. Its overall appearance has remained consistent since 1873. 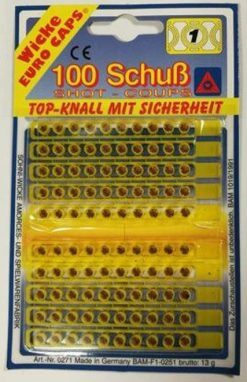 Colt has discontinued its production twice, but brought it back due to popular demand. 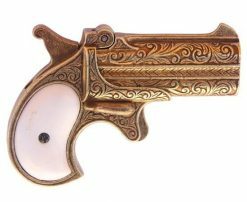 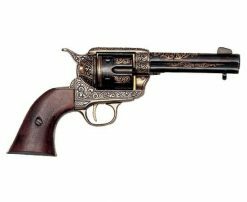 The pistol was popular with ranchers, lawmen, and outlaws alike, but current models are mostly bought by collectors and screen actors. 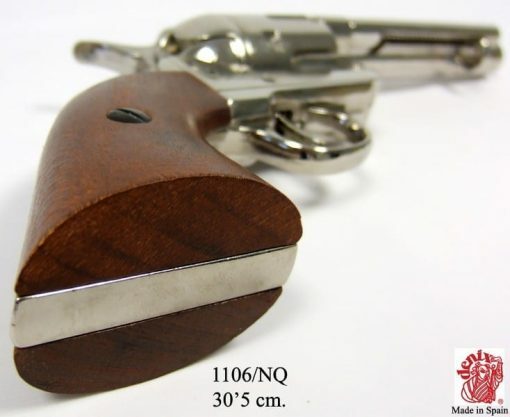 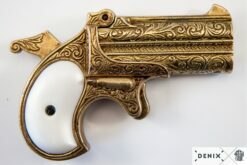 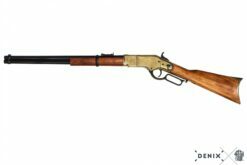 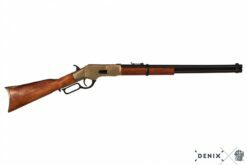 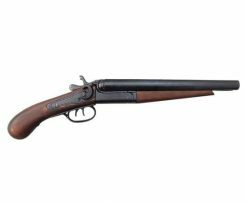 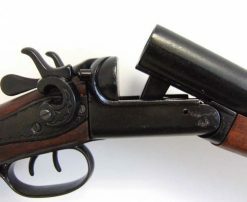 Its design has influenced the production of numerous other models from companies such as the Great Western Arms Companies.